How to fix XPSSVCS.DLL is missing error on Windows 10? 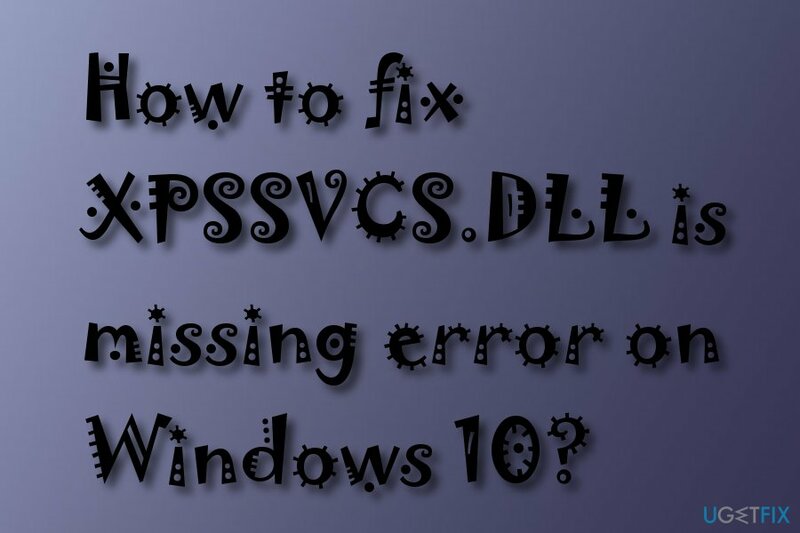 Home »	Fix » How to fix XPSSVCS.DLL is missing error on Windows 10? Issue: How to fix XPSSVCS.DLL is missing error on Windows 10? Yesterday I was trying to print some pages from my university work and I was a little bit surprised when the process failed. I checked the printer, and everything was same as usual. However, an error occurred on my desktop screen and it was announcing “XPSSVCS.DLL is missing”. How do I fix such issue on Windows 10? XPSSVCS.DLL is a DLL file which was created by Microsoft to suit the Windows Operating System. The latest variant of XPSSVCS.DLL is named 1.0.0.0 and is also developed for Windows OS. DLL files are very similar to executable ones which share the same procedures through several software programs. An example would be printing. This problem usually occurs when users try to activate the “Print” function for some documents and Windows can not load the XPSSVCS.DLL file which is responsible for this kind of activity. However, do not worry such errors are not that rare and there are some methods that might let you fix the problem. Read the below-given instructions. However, we recommend scanning your PC with Reimage in case this type of issue might be caused by a computer infection. Essentially, every executable file on the Windows machine can be replaced by malware. Nevertheless, if the file is not corrupt and simply missing, it is not advisable downloading it from third-party sources, as these domains might contain viruses. 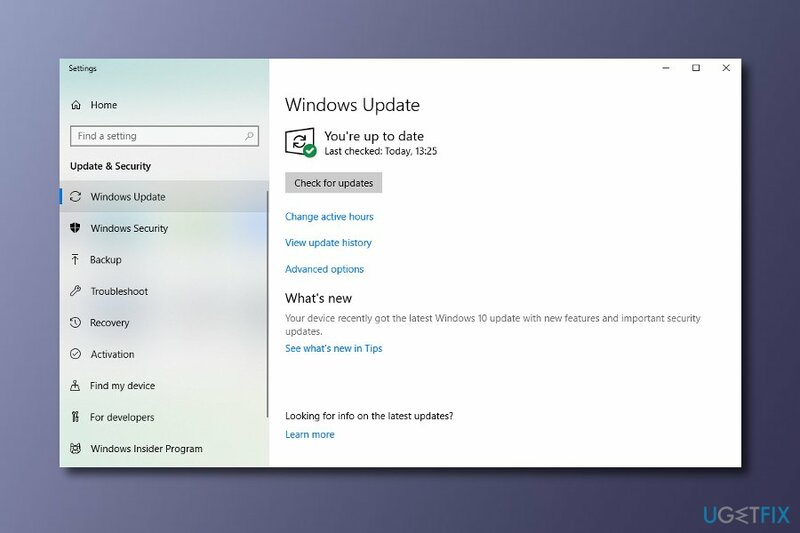 Windows has released some latest updates which are capable of solving this problem. Perform the below-given guiding steps cautiously to reach the best results. Choose Update & Security —-> Press Check for updates —-> Install updates. 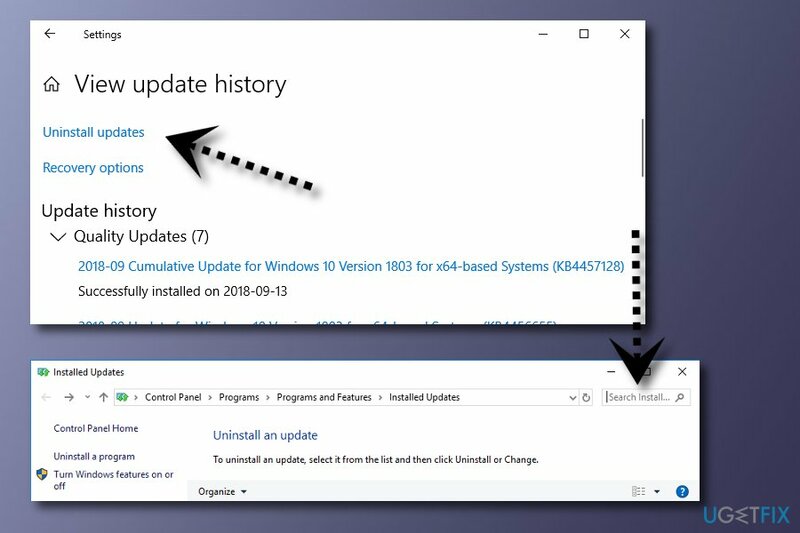 Click two times on the provided result and press OK to uninstall the updates. In some cases, you might be receiving errors if the XPSSVCS.DLL file is not registered properly. If this is the reason for such type of errors, perform these steps as required and you might solve the problem. Once you accomplish such actions, refresh the program that is related to the XPSSVCS.DLL error. 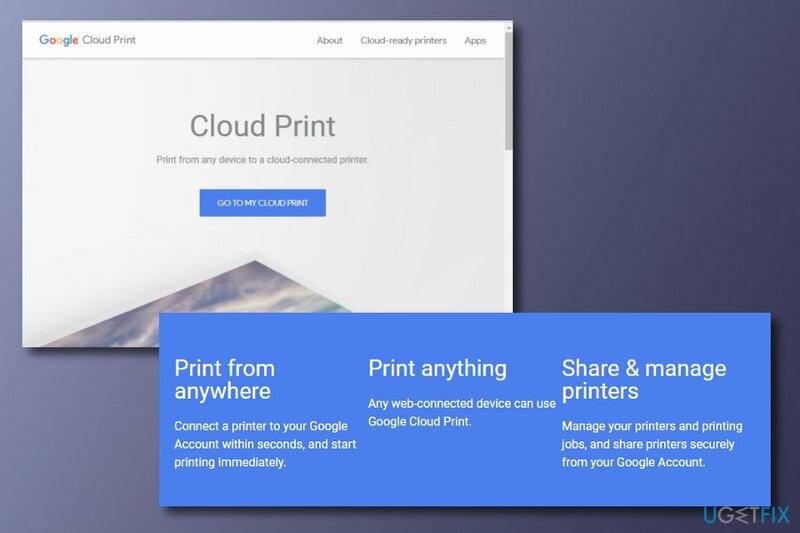 If you are out of luck and you cannot perform any important printings with your device, you should try completing the printing process via a web browser. Choose the printer that you want to use and then activate the Print function. 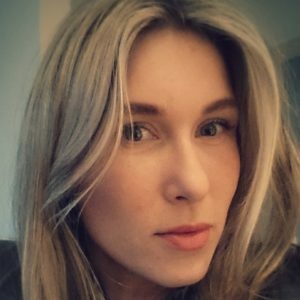 ^ What is a DLL?. Microsoft. Official website. Cybersecurity. ^ Microsoft. Business Dictionary. Worldwide definitions.